Burton Bandini – What is taxable when you sell a commercial vehicle or other equipment? Burton Bandini / Capital allowances / What is taxable when you sell a commercial vehicle or other equipment? 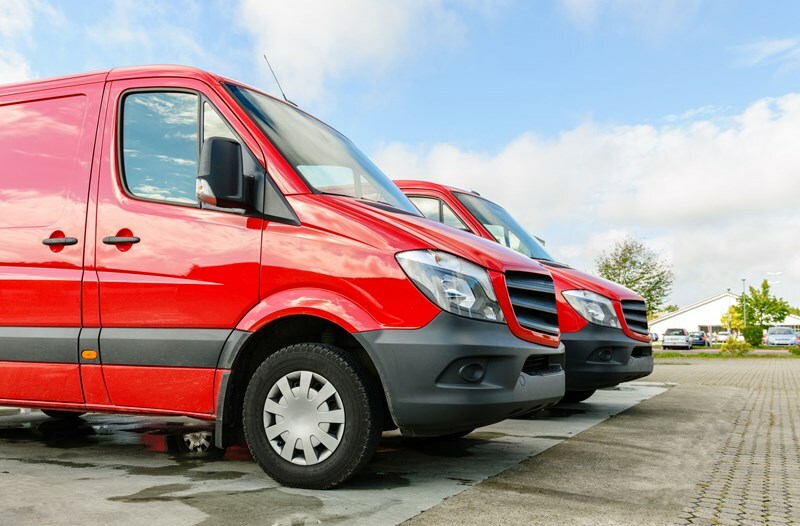 When you purchase a van or other equipment that qualifies for tax relief, the cost of the asset is reduced – for tax purposes – by the amount of any Capital Allowance you claim. You don’t need to physically sell an asset to trigger a disposal for tax purposes. You will also be considered to have disposed of an asset if you: give it away as a gift, transfer it to someone else, swap it for something else, get compensation for it – like an insurance payout if it’s been lost or destroyed, keep it, but no longer use it for your business or start to use it outside your business.